Minimally regrettable (and actually good) nosh that you can get on the other side of midnight. Your brain knows it as well as your stomach: food tastes a certain way after midnight. And that way is generally "very good". 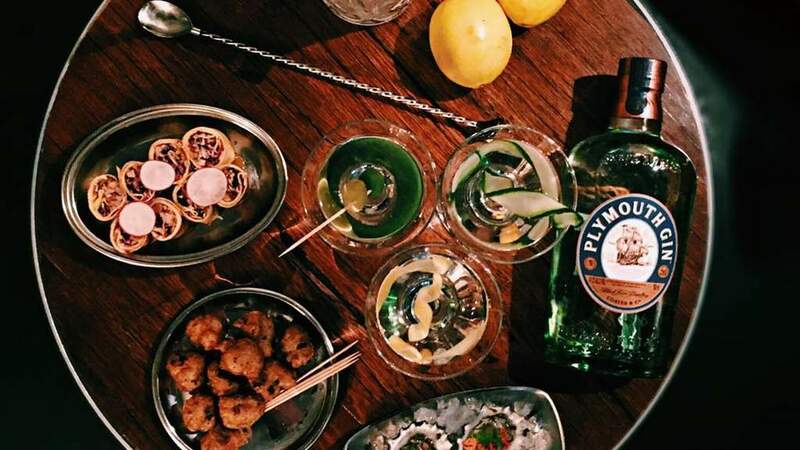 Something happens to your tastebuds (and appreciation for food) post-wines on a weekend. One minute you're happily wandering up Swanston Street on your way to get a tram home and the next you're hit with a craving for noodles. Or you're suddenly incapacitated in the middle of Lygon Street with a need for pizza. Instead of doing a futile (and probably ineffective) search through Google Maps, bookmark this page to come back to. 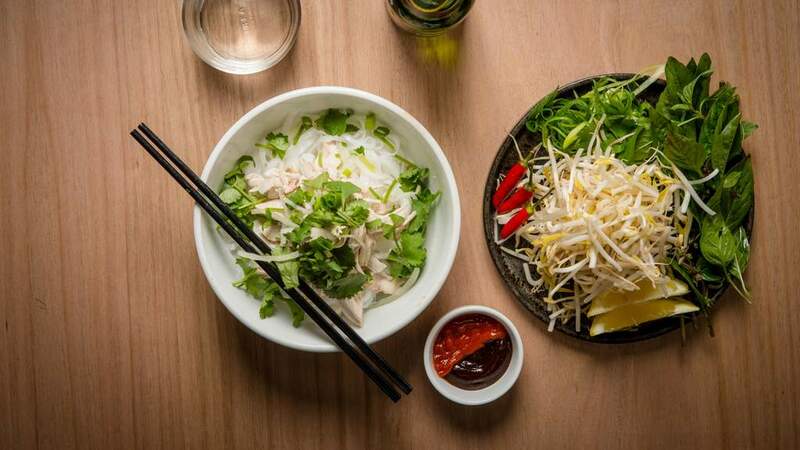 We see you and your late-night salty food cravings — and give you the best late-night eats in Melbourne. The Dexter boys have done it again with the opening of two more levels above their BBQ meat restaurant Cheek. 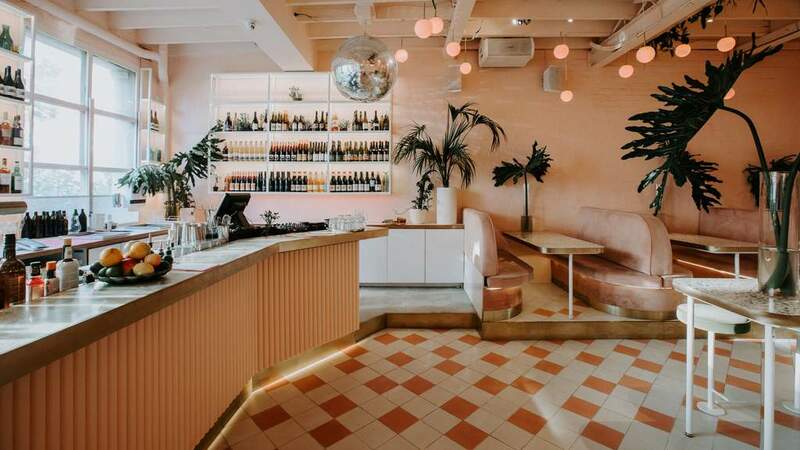 New cocktail bar and rooftop Peaches is a pastel pink fantasy land. It’s intimate and flirty with a whimsical scattering of glowing peach-like light bulbs — and it’s open till 1am Monday to Thursday, and till 3am on Friday and Saturday. 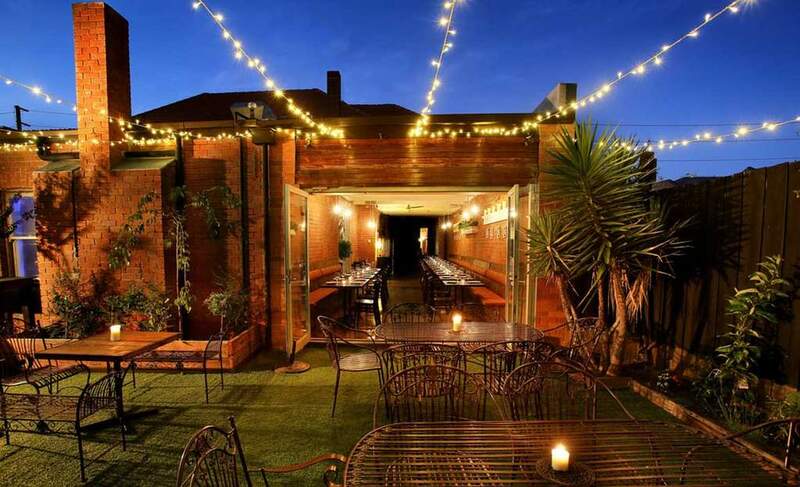 Head upstairs to the 80-person rooftop and get around, what we believe to be, one of the most enticing and best-value late-night bar snacks in town. 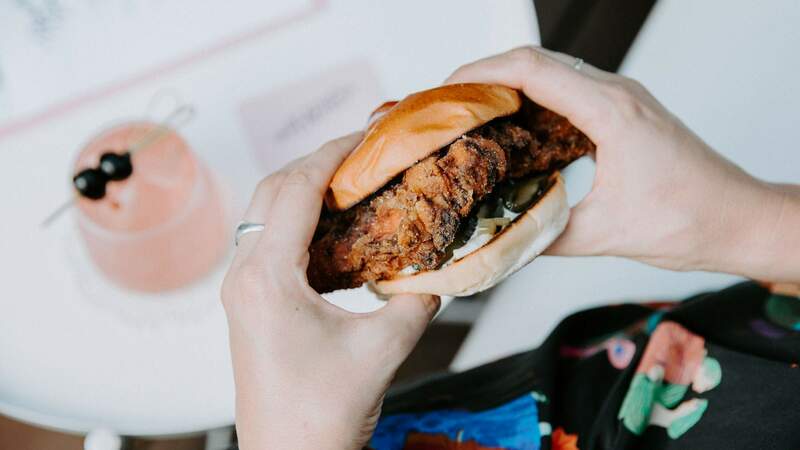 It’s the classic chicken sanga, available ‘hot’ with Sichuan-spiced fried chicken or ‘cold’ with yuzu mayo and pickles, both served in a soft bun. It’s a steal at $7 a pop during happy hour (normally $10) — which delightfully runs from 12–2am. Brunswick East has always been blessed with late-night joints and there was much wailing when institution Café Romantica closed in 2017 after 30 years of serving pizzas basically 24/7. Big shoes to fill. But the new owners have redone the interior, produced an exceptional menu and drinks list, and the re-done space extends back the open kitchen with bar seating, booths and a pool table. When the dinner service finishes at 10pm, the bar menu kicks in and is available right up until close — which is 4am on Fridays and Saturdays. 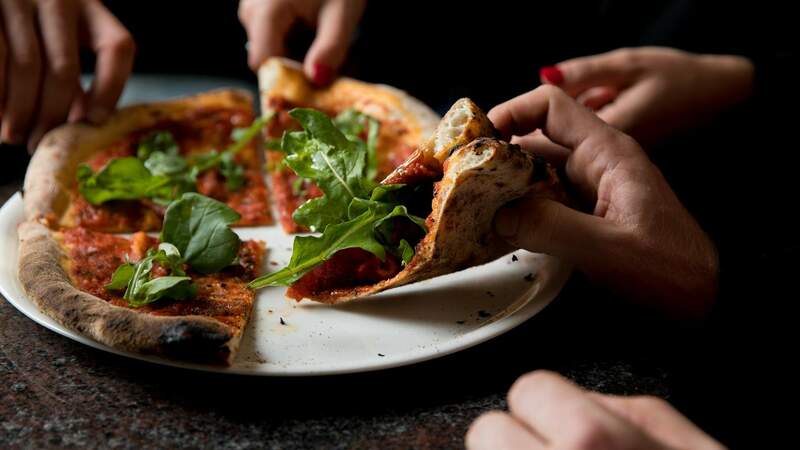 It’s got sophisticated snacks like oysters and stracciatella and, in a nod to the venue’s history, the kitchen’s kept the classic Pizza Romantica, zhuzhed a little with a Napoli crust and — if you want to pay an extra five bucks — a hint of ‘nduja. If you’ve ever fancied a freshly cut and grilled steak at 3am on a Tuesday, Butchers Diner is one to add to your late-night list. The CBD diner serves up a full menu 24 hours a day, seven days a week. 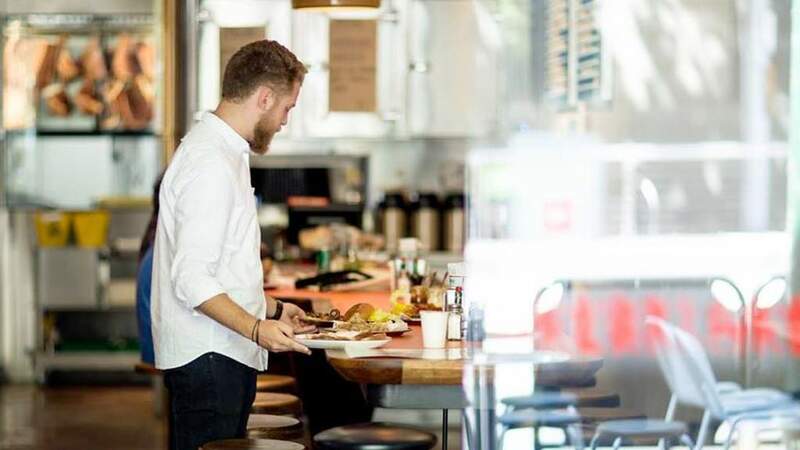 The menu is made up of diner classics heavy on the meat, both because of the diner’s initial purpose and the fact that both chefs are also butchers. Take the ‘yakitori’-style offal, the daily steak or the house-made blood sausage and devilled egg roll. If you’re walking past and can’t hack a full meal, grab a couple of pork and beef dim sims to take away or snack on a plate of Simon’s seasonal pickles. It also does dessert, making it a prime spot for post-dinner pop-in, including a sticky date pudding and tiramisu. 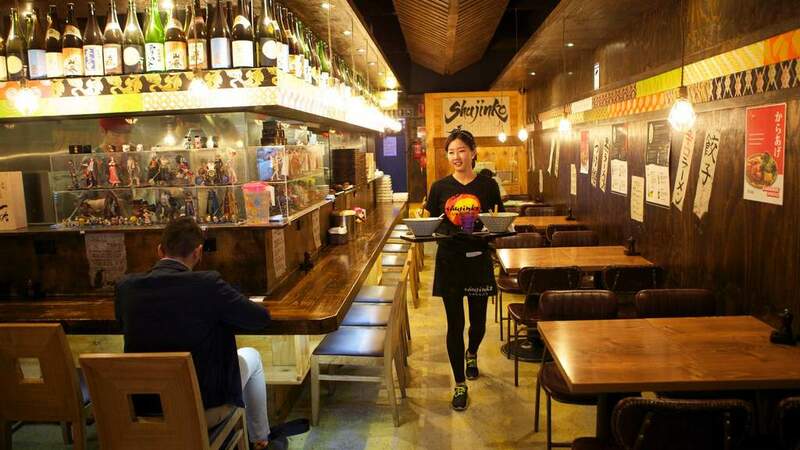 Shujinko, also known as the fabled “24-hour-ramen-place-on-Russell-Street” is small, but the ramen bowls are big. There’s a fair chance you may be waiting for a table for a little while no matter what time you go, but believe us when we tell you it’ll be worth it. Pick of the bunch is the original shujinko ramen ($12.80), with chargrilled pork belly, Asian greens and half an egg bobbing away in there — you’ll be slurping to the very bottom of that big bowl. If you’re feeling brave spice-wise, try the karakuchi ramen ($13.80). It’s got two chillies next to it on the menu, which may be what you need to wake you up late at night. This CBD taqueria should be on your list for a number of reasons. First, it’s affordable, with tacos coming in at two for $11–14. Second, it will meet all dietary requirements as the whole menu is gluten-free and there are heaps of vegan options. And third, it’s open seven days a week right through until 3am. The black bean, mushroom and sweet potato tacos all come with vegan cream, while the prawn, fish and pork options will satiate meat eaters. On top of that, you can opt to add on chilaquiles (duck or vegan), roasted cauliflower, prawn ceviche or spicy fried potatoes. Each of the drinks on offer have their own Mexican twist. We’re talking spicy, beer-infused micheladas, bloody marias, tequila-based palomas and even something called a Mexi-Mimosa. 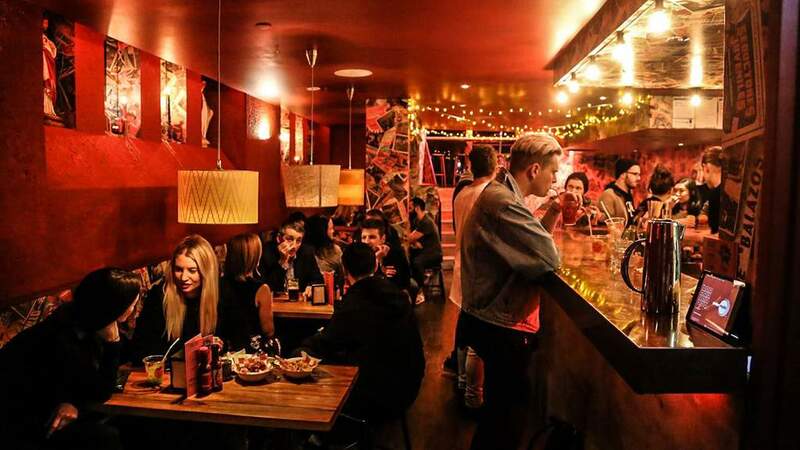 Collingwood’s Le Bon Ton is a short walk from Smith Street, and it serves Melbourne’s best cheeseburger (big call, but you gotta try it) and smoked stacks of meat (chargrilled wagyu, cheese and various charcuterie) until 5am on Friday and Saturday. Follow it up with a house-made sweet pie for dessert — the banana cream with white chocolate, vanilla custard and toasted meringue is calling you and will send you right off to bed. 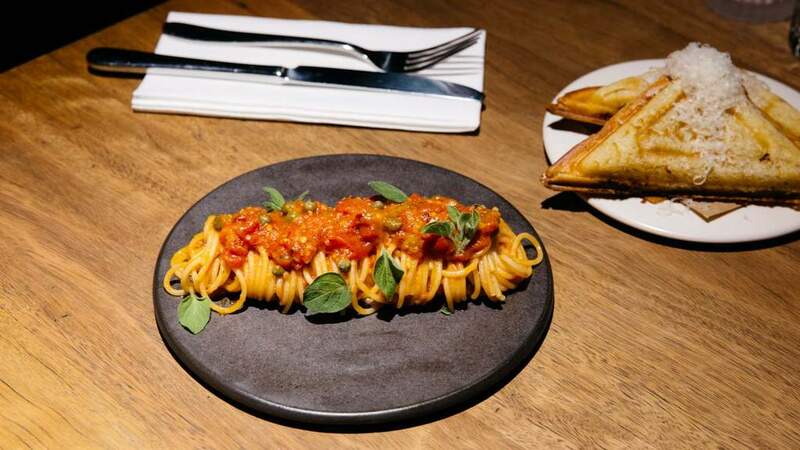 The latest offering from the Grossi family (of Florentino fame), Arlechin is another solid option when it comes to both late night dining and late night drinking . Pick your poison and get them to shake it up in a cocktail to cap off your night on a classy note. Then peruse the menu and forget about leaving because damn it, you have a lot of delicious food options to get through first. Try the sloppy joe ($6), midnight spaghetti ($12) and fried quail ($14). Wash it all down with a wine and start on your next course (maybe the oysters this time?). You might well be here until closing. 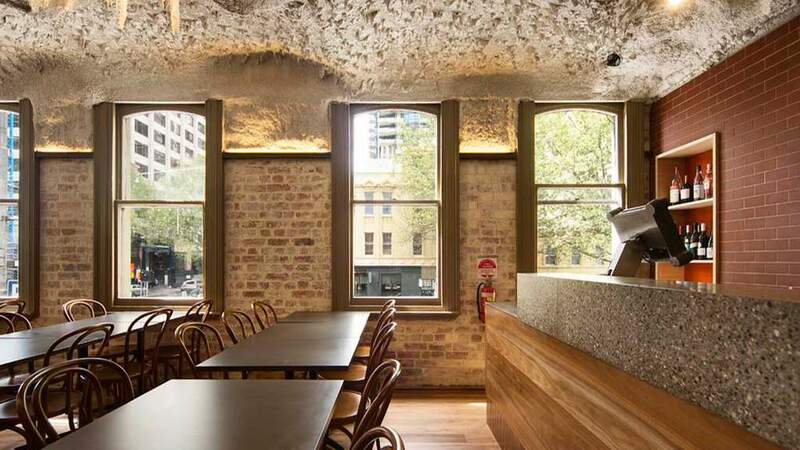 Stalactites, apart from being a Melbourne institution, is by legend the occasional site of a physical brawl over tables (chairs were thrown in 2014 during an altercation). This, we think, must mean that people over there are serious about their food and where they sit at Stalactites — indeed, late-night gyros is something to be serious about. 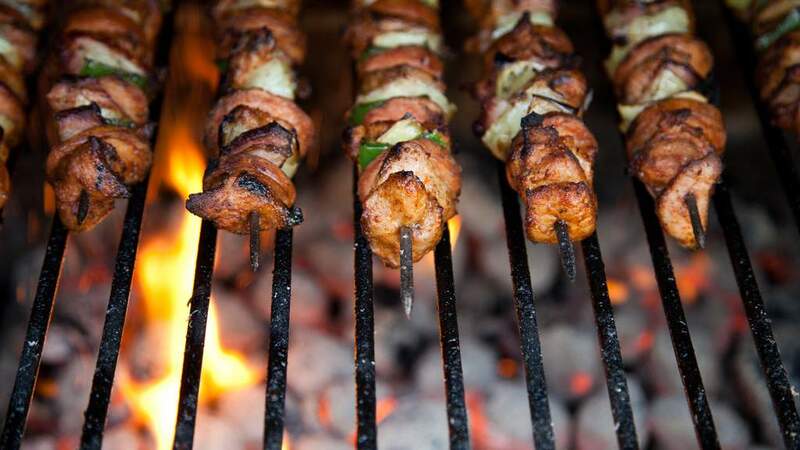 Uncomplicated, meaty and ready to hit your tum with the souvlaki love it needs at 2am. You should try the lamb gyros ($14) or, if you’re late enough (the restaurant is open 24/7), the brekky souvlaki with bacon, eggs, salads and sauce in pita ($14). It’s a win at any time. Alasya sits in the middle of Sydney Road, in Brunswick, and has been kicking around in Melbourne since the ’70s. Owned and operated still by the same family, it does good, solid Turkish food right up until 5am nightly. The menu reduces late-night so you might be out of luck for dips or salads, but if it’s a plate of meat you’re dreaming of, Alasya’s got you. Next time you have a hankering for a kebab, pop in here – get a chicken doner ($16), a lamb sis kebab ($16), or let your hair down and try some mixed meat shenanigans ($17). While the restaurant closes up at 10pm, you can still get takeaway till 5am, seven days a week. Heartbreaker knows what it’s good for — recreating a red-neon hued, divey, New York-style late-night bar, complete with a jukebox and booths. Down a coupl’a hard spirits and forget about your recent heartbreak; put some coins in the juke, play a Bruce Springsteen song; and complain about your life to the bartender. 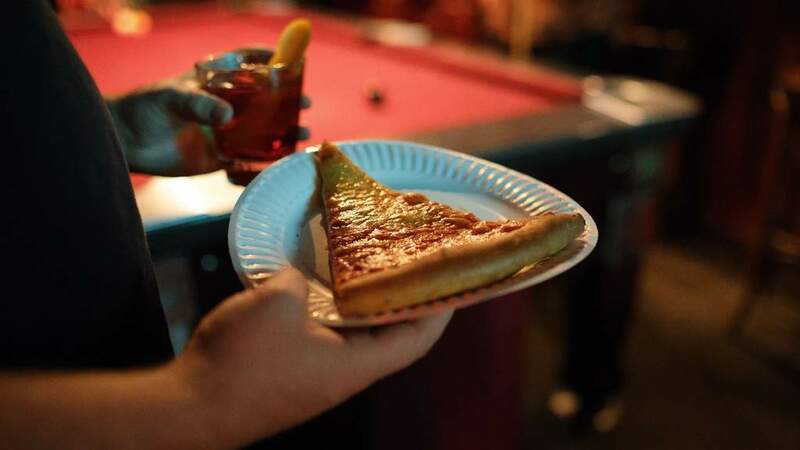 He’ll probably distract you from your woes by suggesting pizza — which you should take him up on — by way of resident Connie’s Pizza, churning out some cheesy goodness in the form of New York-style pizza every eve until late. Heal your heart with some pepperoni ($5 per slice, $30 for a big ol’ pie). If you’re in need of a Cantonese feast, look no further than Supper Inn — true to its name, it’s got a late-night inn feeling about it and is always packed at any time you end up walking in. 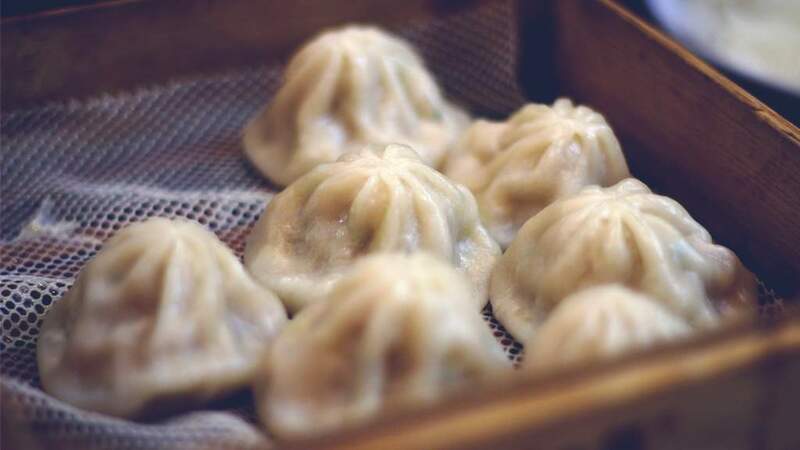 BYO bottle of grog and feed on slippery steamed dumplings and noodles until the first train is running – it’s a much better spend of your Uber money. Also good is the rice congee. Basically a bowl of tastier porridge for you to say good morning to the world with, and then go straight to bed. Parisian vibes over here, with alcoves looking over alleyways and many a French aperitif on the menu. Bring a little magic back into the dark depths of your night with Gothic touches and fairy lights, and snack on some French-themed bits, for fancy hungry tummies. Steak tartare ($12), parfait ($12), raclette or croquettes ($3.5 each) all feature at Ampere, and there’s a whole cheese menu for those who wish to partake (it’s never too late for cheese). For even more dairy times, try the ice cream sandwich. For even more daring times, try the range of absinthe. Top image: The Peaches chicken sanga, shot by Kate Shanasy.